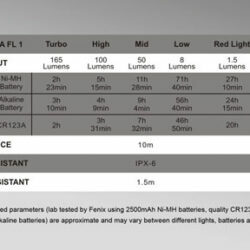 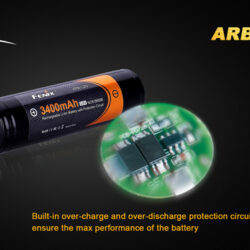 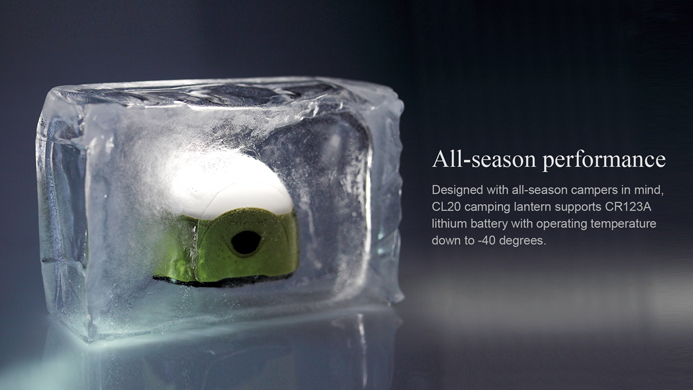 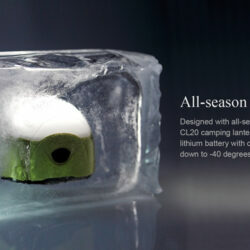 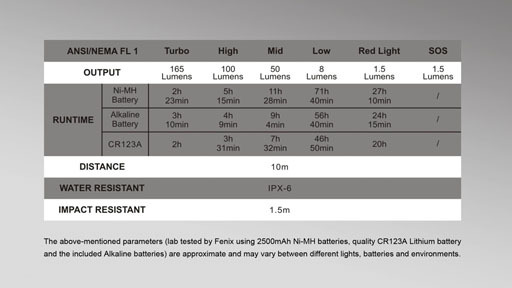 Designed with all-season campers in mind, the CL20 camping lantern supports AA battery and CR123A lithium battery to ensure optimum performance in cold seasons. 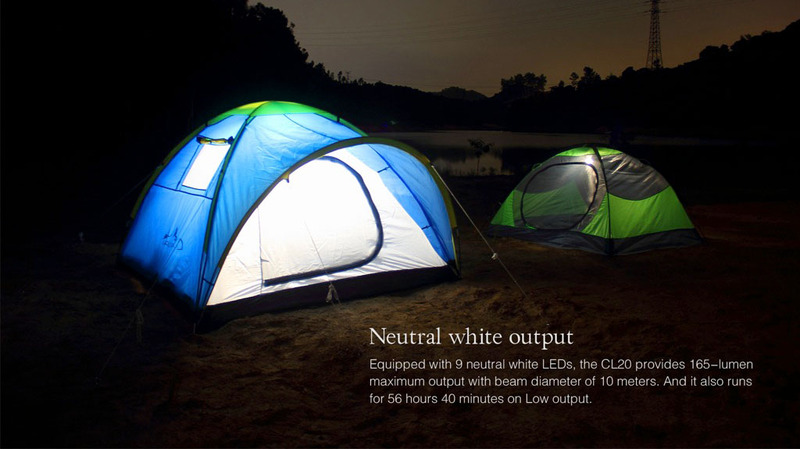 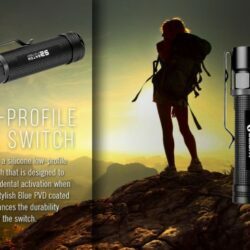 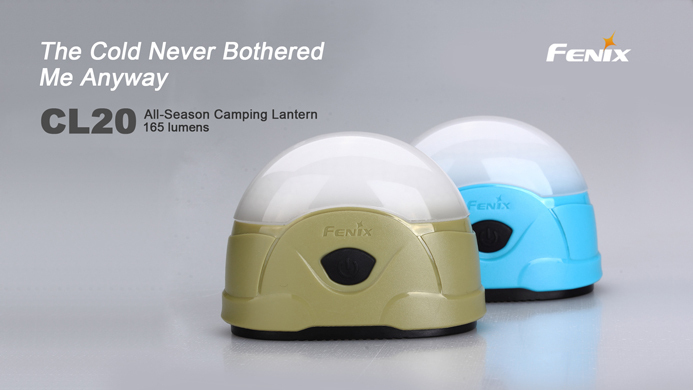 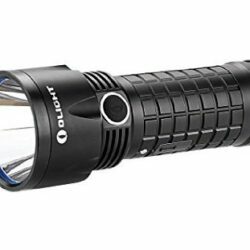 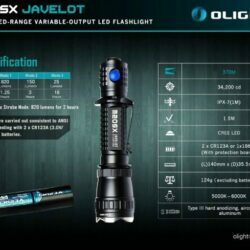 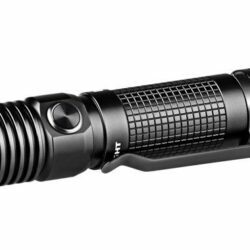 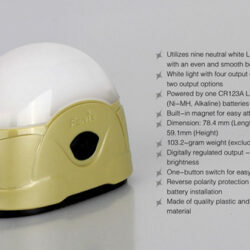 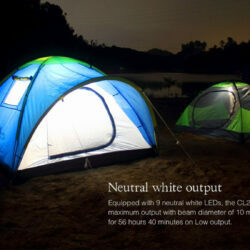 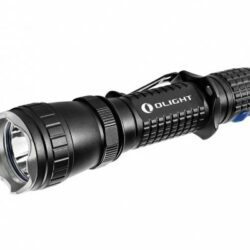 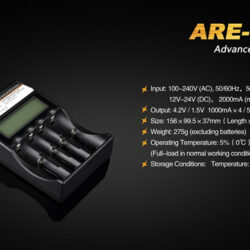 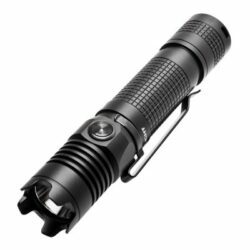 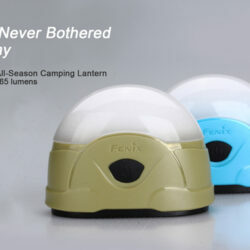 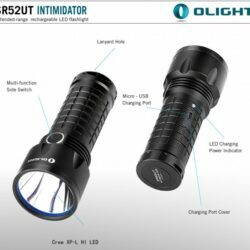 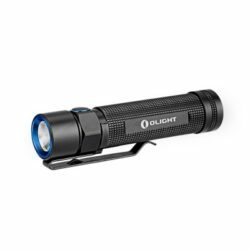 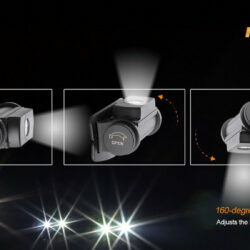 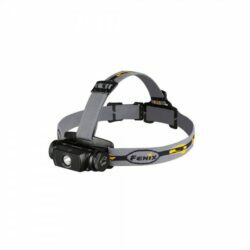 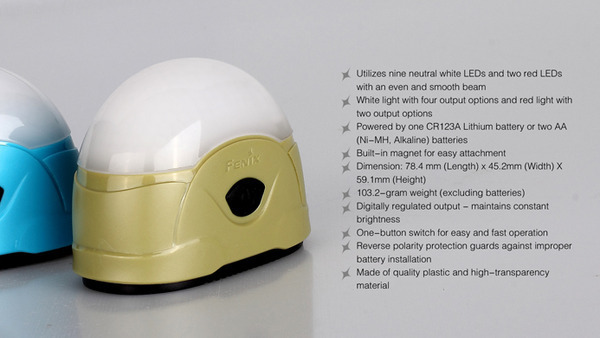 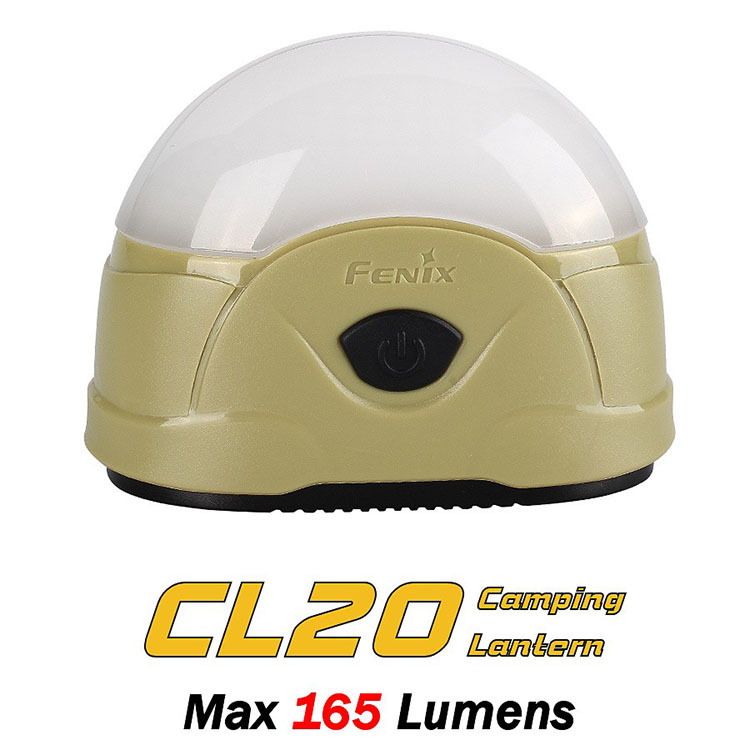 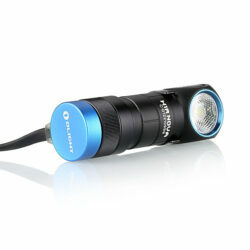 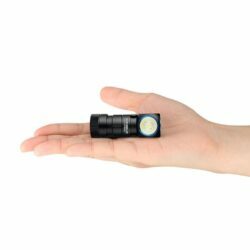 The premium neutral white LEDs along with exclusive multifaceted globe provide 165-lumen anti-glare light for gear organization and other nighttime camping tasks. 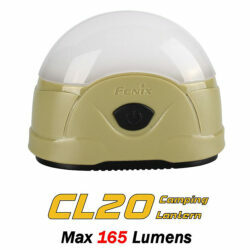 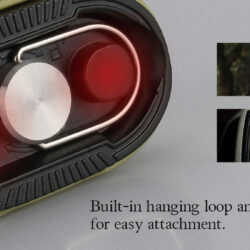 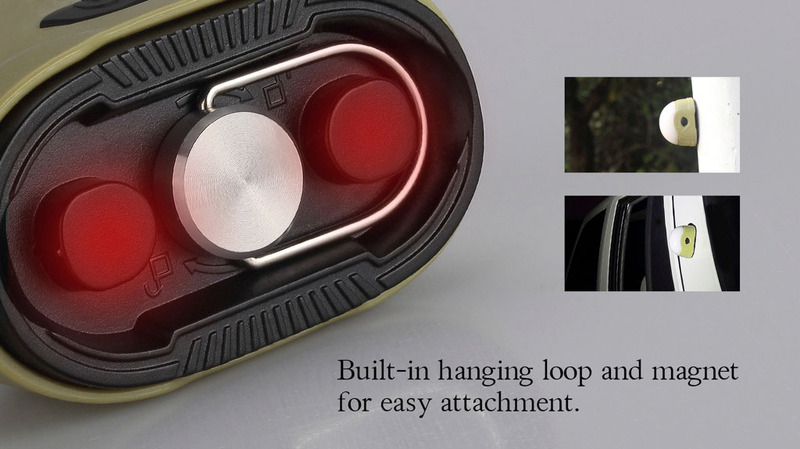 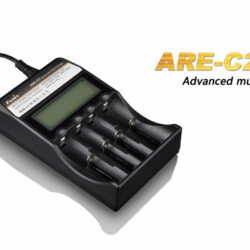 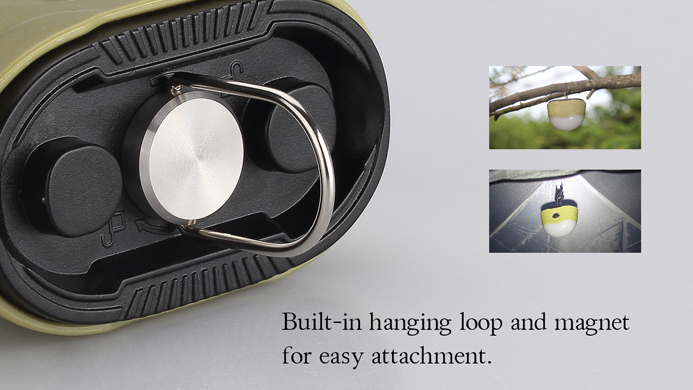 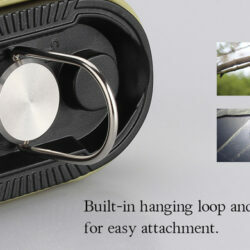 With built-in hanging loop and magnet for easy attachment, the additional red light equipped CL20 is a versatile companion whether on campsite or in tent.